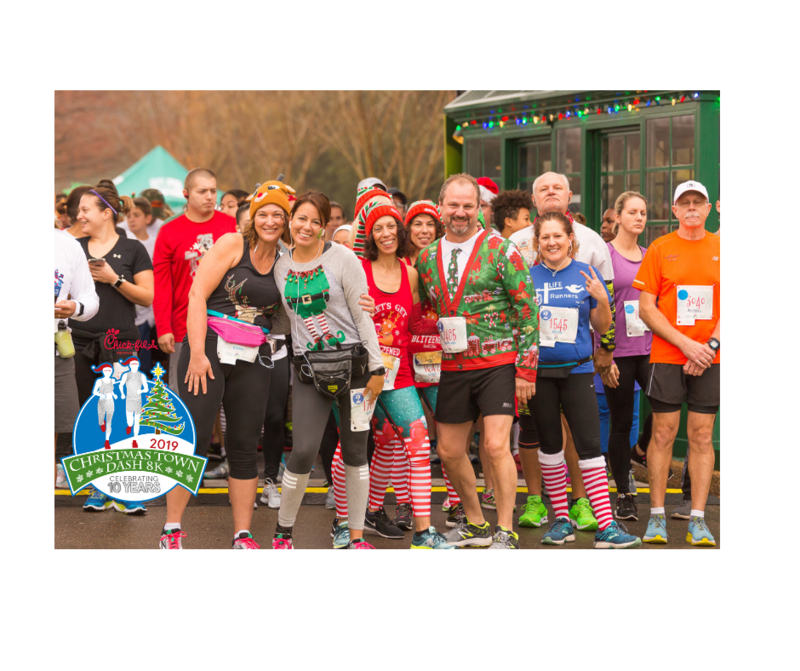 The Christmas Town Dash will celebrate 10 Years of running through the world's most beautiful theme park, Busch Gardens Williamsburg. 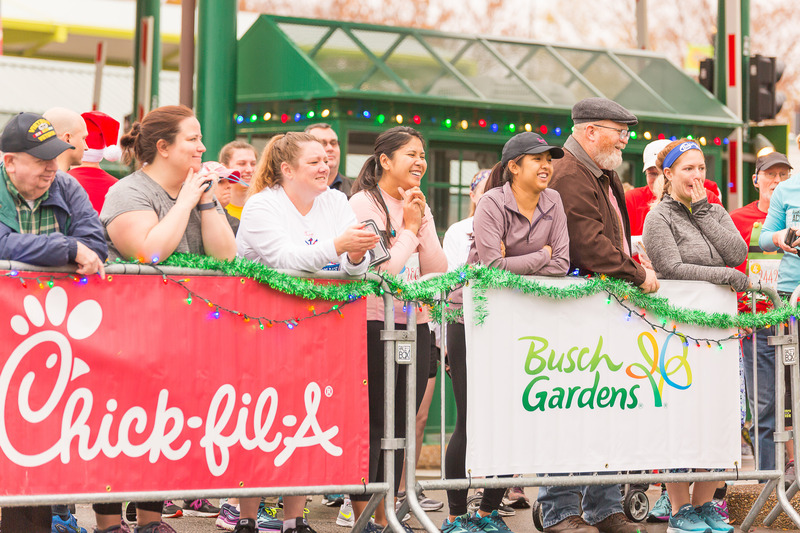 Dashers will receive a commemorative finisher medal, long sleeve technical t-shirt, a coupon for a free Chick-fil-A sandwich, a discounted ticket to Christmas Town, and a one-day park ticket for the 2020 spring season! Visit www.christmastowndash.com for more details.